The original version by Chuck Jackson reached number 23 in the Billboard Hot 100 chart and number 2 in the R&B chart, but the biggest hit version was Ronnie Milsap's 1982 release which topped the Country chart and got to number 14 on the Hot 100 chart. Chuck Jackson was born on 22 July 1937, in Latta, South Carolina, but grew up in Pittsburgh, Pennsylvania. Having learned his trade win his church's choir and a gospel group, he toured the US with the Del Vikings. He then met Jackie Wilson, who persuaded him to go solo. 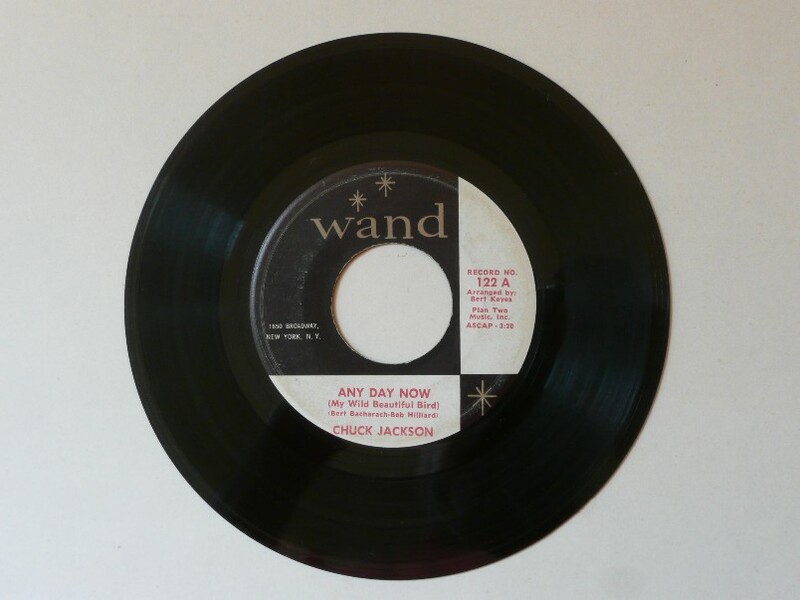 Shortly after, Jackson signed a recording contract with Scepter and released his first single in 1961. His success was such that in 1967 he moved from Scepter to Motown, but further success seemed to elude him.